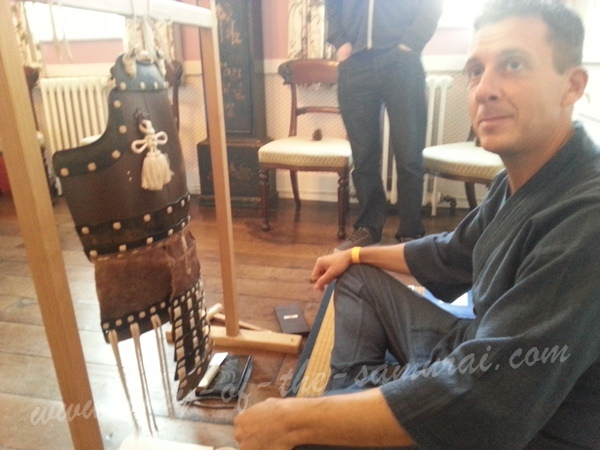 This October I was privileged to attend the Token Taikai 2014 in the beautiful Chiddingstone Castle, a hidden gem in Kent, UK, thanks to an introduction by Stanislav Nazarenko, founder and developer of the highly detailed resource, the Nihonto Club (http://nihontoclub.com). 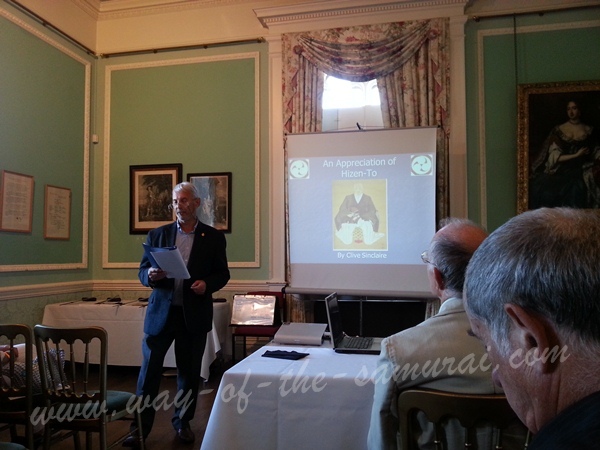 The To-ken Society of Great Britain (http://to-ken.uk/), founded in 1964, is a group dedicated to the study and preservation of Nihonto (Japanese Swords), koshirae (fittings) and armour. 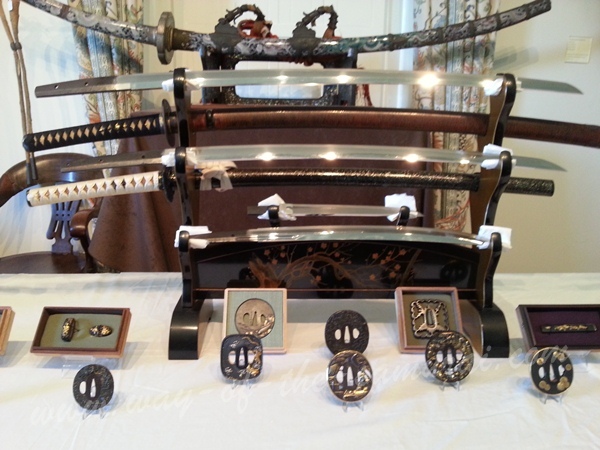 A vital benefit offered by the To-ken Society are group meetings to examine various blades and fittings, and discuss the finer points of their history, development and key distinguishing features. 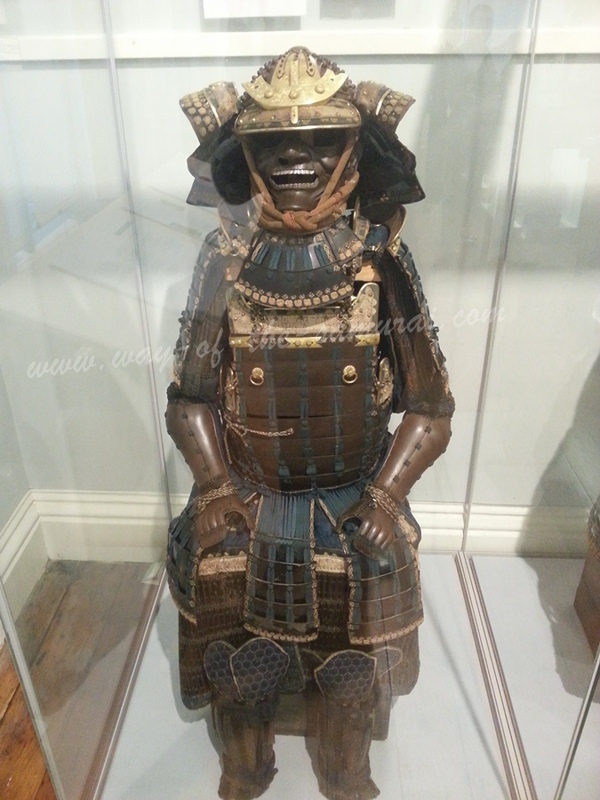 This year, Ian Chapman (nihonto.co.uk) organised the Token Taikai and arranged for it to take place in Chiddingstone Castle, a charming location, on beautiful grounds with the added benefit of having an incredible Japanese antique collection, including excellent examples of Japanese metal work, pottery, porcelain and lacquer work....but above all swords, fittings and armours! 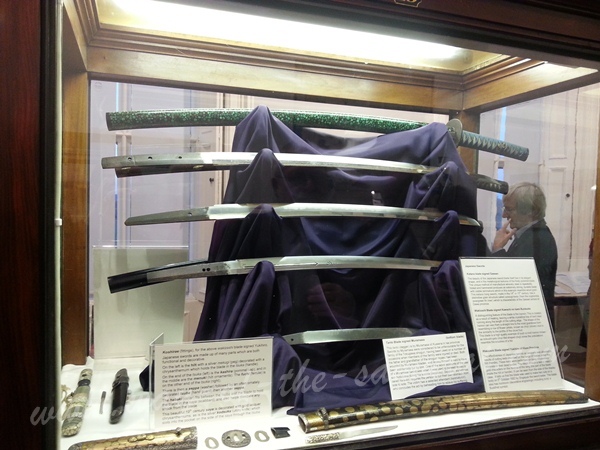 Additional to the castle's private collection, to which we received un-precedent access, a number of private collectors, such as Clive Sinclaire, Paul Bowman, Ian Chapman, Mike Hickman-Smith provided several of their spectacular blades for inspection. 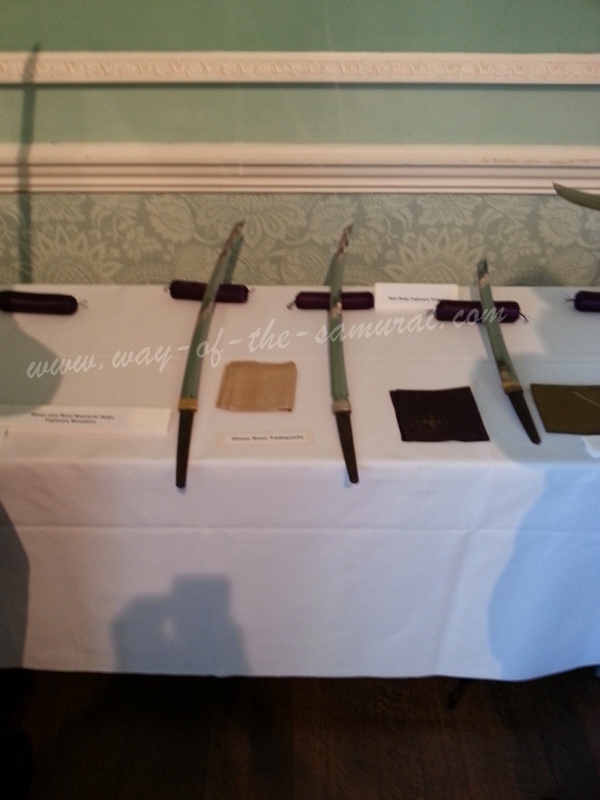 Among these were a complete set of Yamato style blades, and a selection of Hizen-to, which were of particular interest to me (I'll explain why next!) . Being able to view and hold these items is nothing short of electrifying privilege. These pieces are often of high standard than those of world's finest museums and you get to hold and inspect them thanks to the remarkable generosity of these men and other To-ken members. There is nothing else quite like it. 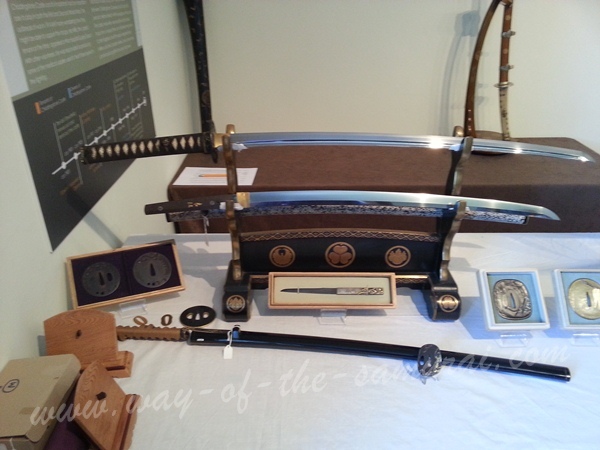 Beyond the spine tingling joy of getting to see these items first hand, to see the contours of the metal work, how the light catches the grain pattern of the blade and make the hamon come alive or the texture of a shakudo tsuba...you get a great education. 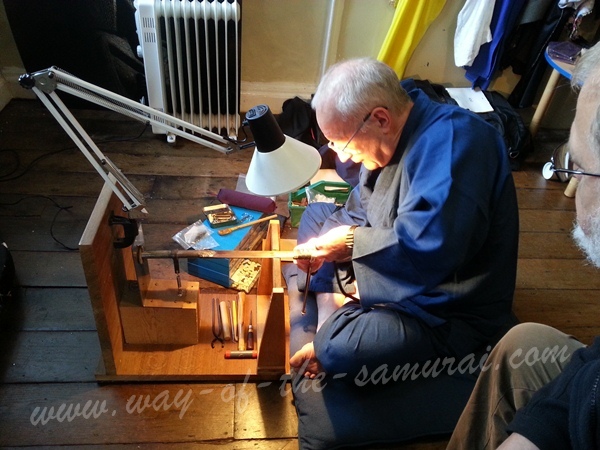 During this Taikai, 3 excellent lectures had been arranged. 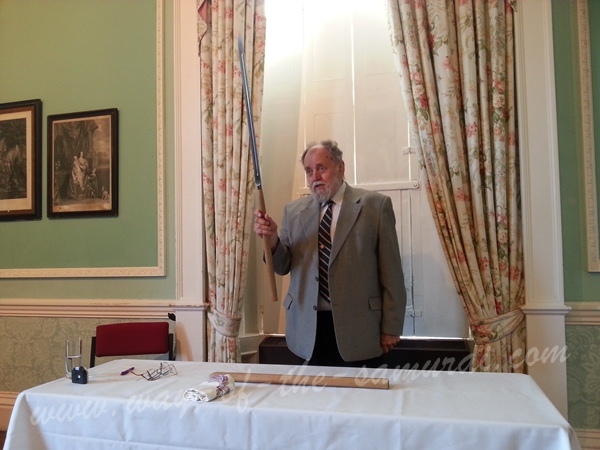 A fantastic and light hearted examination of the development and practicality of Yari (spear) and Naginata (halbred) was given by noted expert and author Mr. Roald Knutsen (whose book on the subject is among the autographed editions in my library) . Mr. Mike Hickman-Smith and Mr. Paul Bowman provided a deeply thought provoking assessment of Yamato blades and left the rapt audience questioning the established understanding of how these blades are classified and perhaps as importantly eagerly excited at the prospect of discovering more of these very rare blades. Mr. Bowman and Mr. Hickman-Smith also kindly let us assess and handle a unique collection containing examples of every major school of Yamato blade. Beautiful and practical the Yamato blade is a remarkable sword....and yet as we learnt notoriously hard to make unique remarks upon! The highlight for me however was the lecture given by Clive Sinclaire...on Hizen-to. An excellent presentation as always from Mr. Sinclaire, this was of deep personal significance to me. 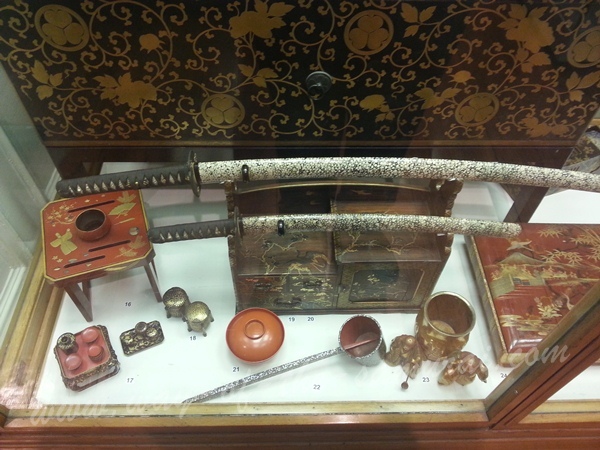 Mr. Sinclaire remarkable collection primarily focuses on those blades made by smiths in the Saga province of Japan under the patronage of the Nabeshima clan. 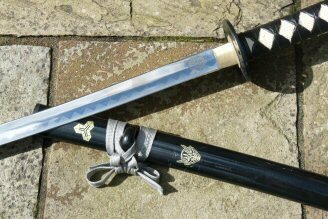 Those of you who have read my articles on Muso Jikiden Eishin Ryu Iai, (go here if you haven't) know that I am a proud member of the Kenseikai dojo, founded in the UK and Ireland by Okimitsu Fujii Sensei. 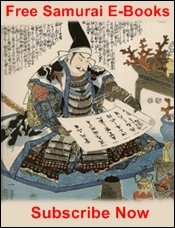 Fujji Sensei hails from Saga, and trained in the original Kenseikai Dojo and received permission from the head of the Nabeshima clan to wear the Nabeshima mon (heraldic family crest) as the symbol of the Kenseikai (lit. 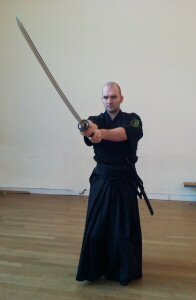 Sword Saint Society) Dojo. Mr. Sinclaire is also a student of Fujii Sensei and as such ha dedicated the focus of his collection to the acquisition of those blades historically used by the Kenseikai dojo and the Nabeshima clan, those of the Hizen smiths, those of the lineage of Hashimoto Shizeomon, who took the smith name Taeyoshi and founded the school. Learning about the history, genealogy of the smiths, the construction of these blades and their unique characteristics was fascinating, deeply enriched by the fact that Mr. Sinclair had brought several examples from the various generations of Hizen smiths and allowed us to hold and examine them in detail. Still more throughout the day and in-between the lectures were excellent demonstrations of traditional crafts such as armour lacing, sword polishing and handle wrapping. 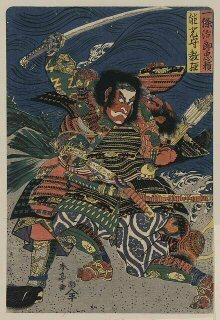 These were excellent close up demo's and informal Q and A's with men who had studied these rare arts in Japan at the feat of the masters. It is a remarkable and educational privilege to be allowed to watch them work. Finally, and perhaps one of the most pleasing aspects of the Token Taikai 2014 was how friendly everyone was. From the formal castle dinner on the night before the event, Stanislav went out of his way to introduce me to many of the senior and established members of the To-ken Society all of whom were open and enthusiastic to share their knowledge insights and love of Japanese swords, fittings and armours. To see the COMPLETE collection of over 80 HD Images LIKE and check out the Facebook Album here. 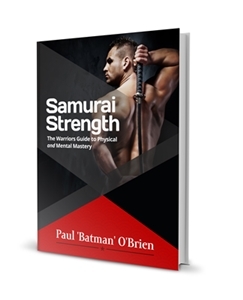 You've been reading about the Token Taikai 2014. 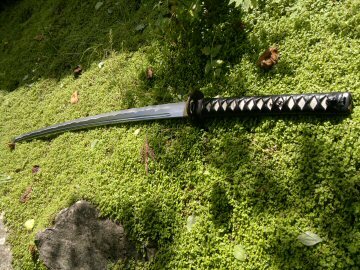 Read up on Japanese Swords here.